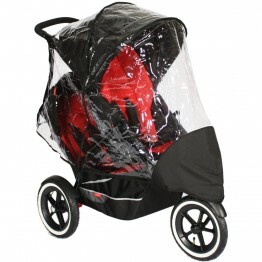 Custom fit waterproof rain cover for the phil&teds explorer buggy and phil&teds classic v2 buggy, that ensures airflow and breathability. 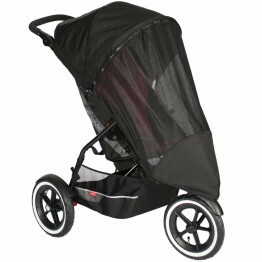 The phil&teds stormy weather cover for the explorer and classic v2 is available in either a single or double size, to fit your buggy in single or double stroller mode. 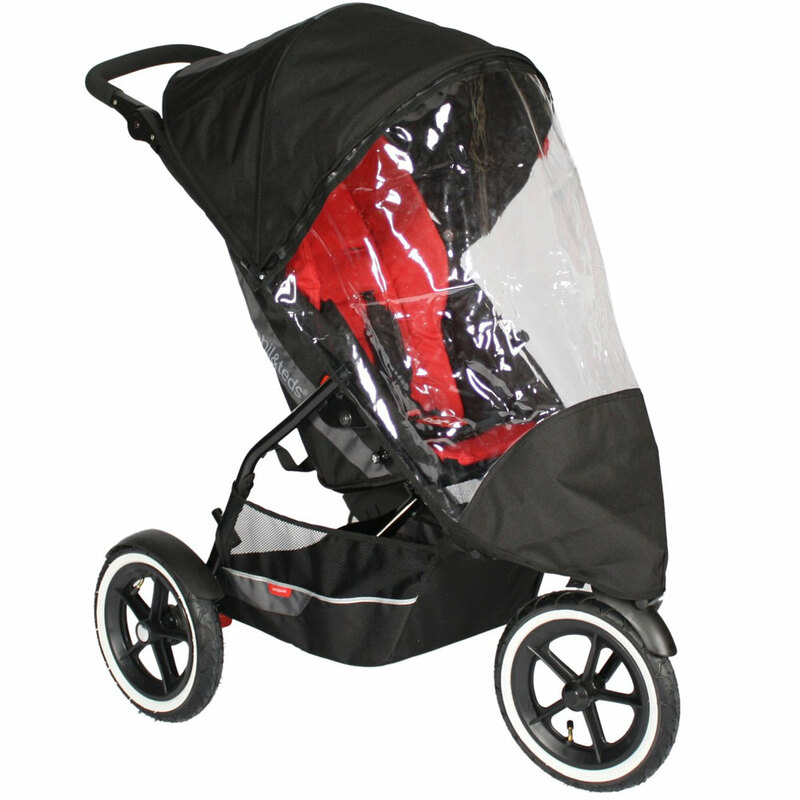 Make sure you select the double size if you plan on using your buggy with the phil&teds explorer or classic v2 doubles kit attached to ensure coverage of both your passengers.